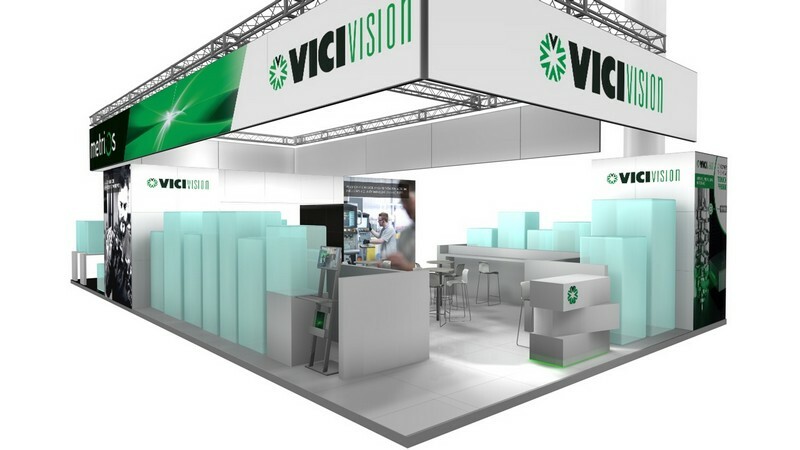 With its range of optical measuring machines for turned and ground parts, specifically designed for the shop-floor, VICIVISION will be present at CONTROL 2018 to meet the most diverse customer needs: from the small specific field of the X5, designed to measure micro parts, dental implants and watch parts, to the wide working area of the MTL TECHNO Series designed for the measurement of big shafts. Tuesday to Thursday 9:00 a.m. – 5:00 p.m.
Friday 9:00 a.m. – 4:00 p.m.
For years the Stuttgart Fair has become a world-wide reality as the leading exhibition for quality assurance and is continuously expanding. Exhibitors, visitors and occupied exhibition space increase year by year. The entire international range of systems and solutions for an efficient and effective quality guarantee will be present at CONTROL 2018. Within the fair visitors will be able to discover the latest products and trends in the sector, gain the opportunity to get in touch with the various companies in depth and establish new business contacts.